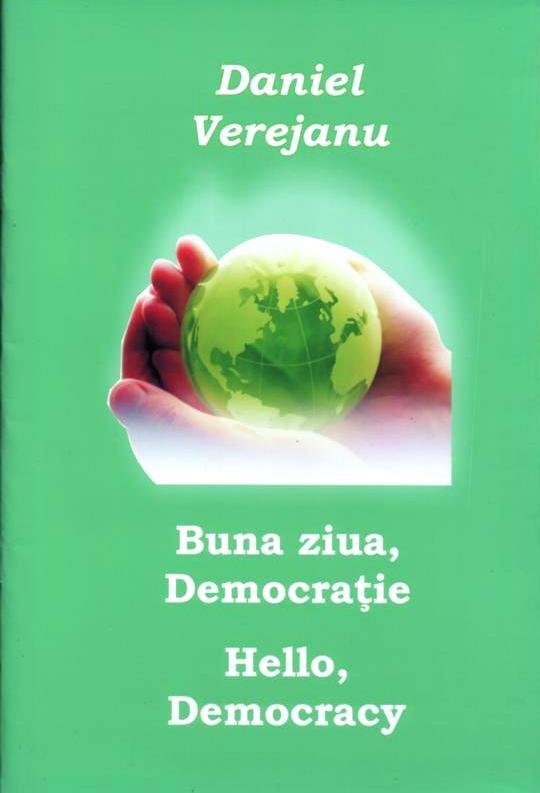 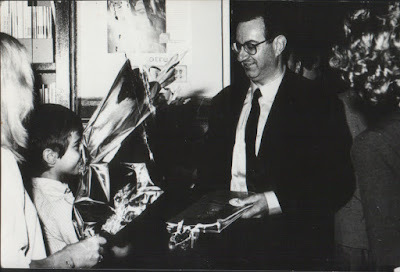 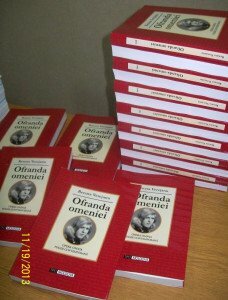 The attitude of the totalitarian regime and sycophants was awful towards Poetess Renata Verejanu; but on the other side, God supported her so beautiful, offering the nicest events, placing her first of all: from”Grai Matern” literary circle, to International Poetry Festival – Renata Verejanu. 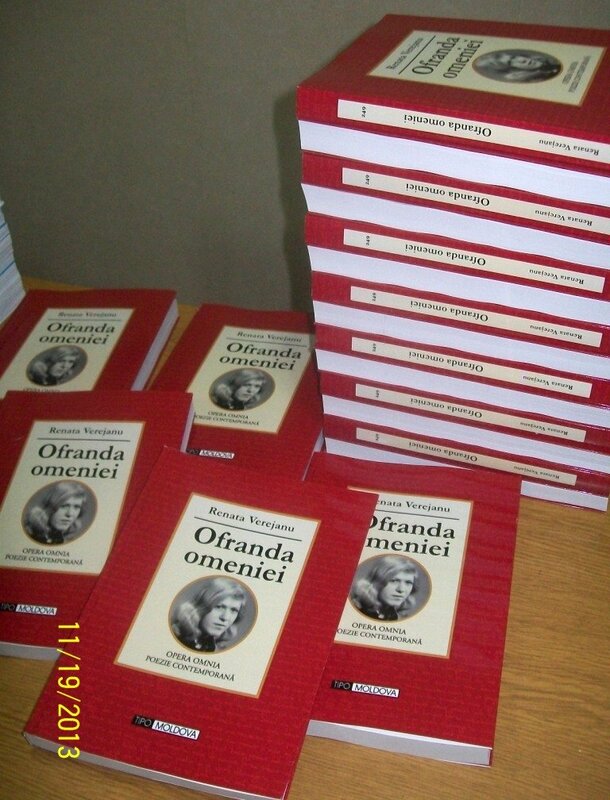 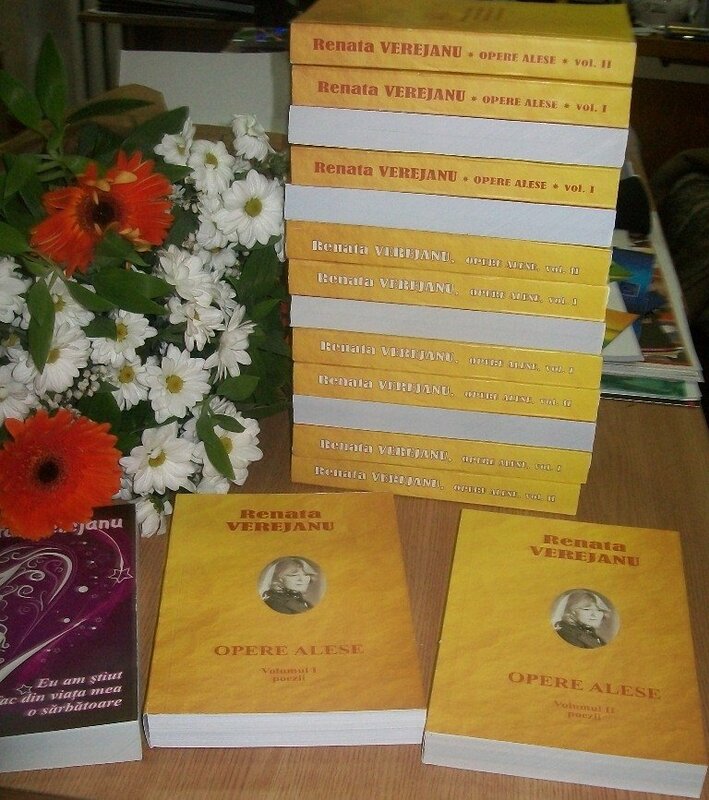 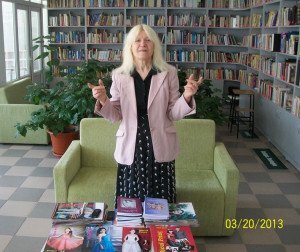 After 17 years of intimidation, period when she didn’t publish any books, poetess Renata Verejanu comes with a ”book rain” (M.Cimpoi) of over 50 titles of books with poems, prose, opinions, portraits, advocacies, proverbs and sayings, interviews… in Romanian, Russian and English, occupying so natural a place in literary hierarchy, a place that she deserved not since 2009, but since early 1980, when she brought to the publishing house (the only, that belonged to the state) 5 manuscripts of poems and 5 of prose, the poetry ones being published only in 1989 in the author anthology Offering to humanity, with Cyrillic characters. 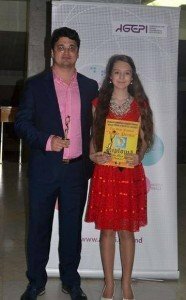 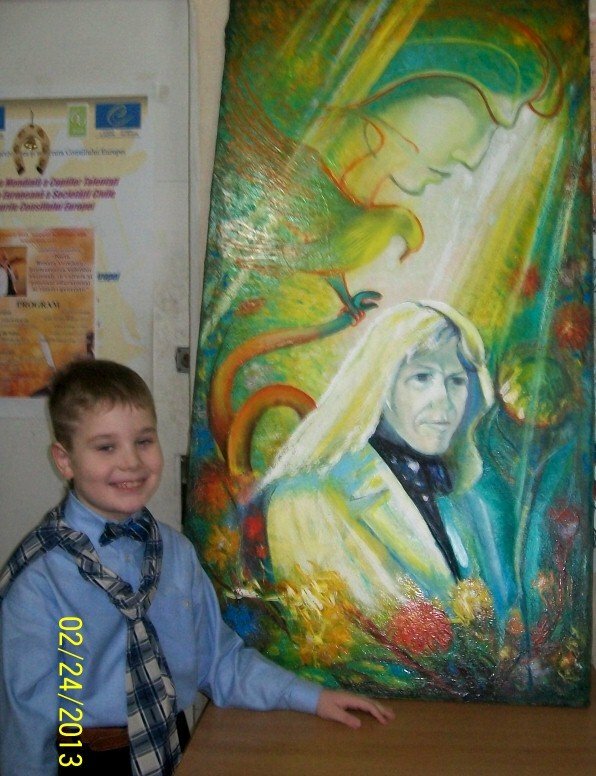 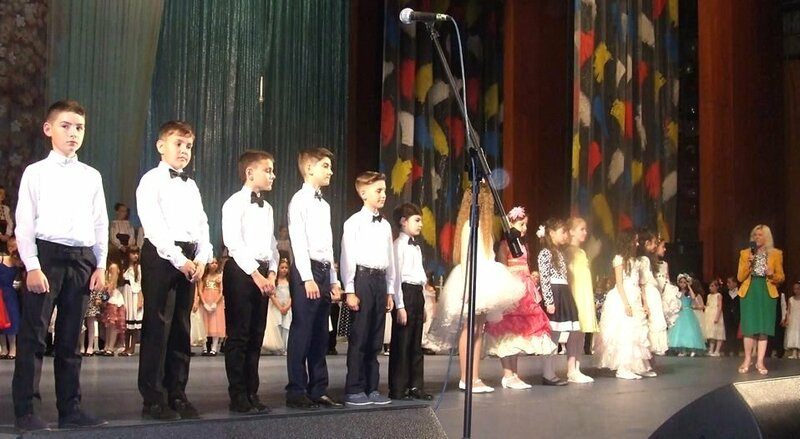 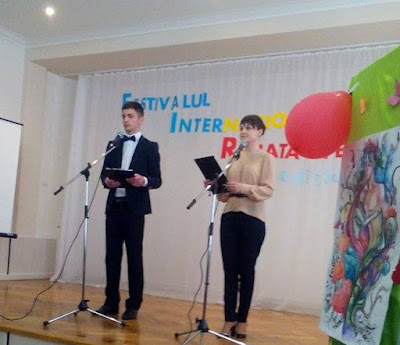 The scientific conference ”Poetess Renata Verejanu promoter of national values in the culture and educational process of the young generation”, which took place at Philology Institute of Academy of Sciences of Moldova, a very succesful event. 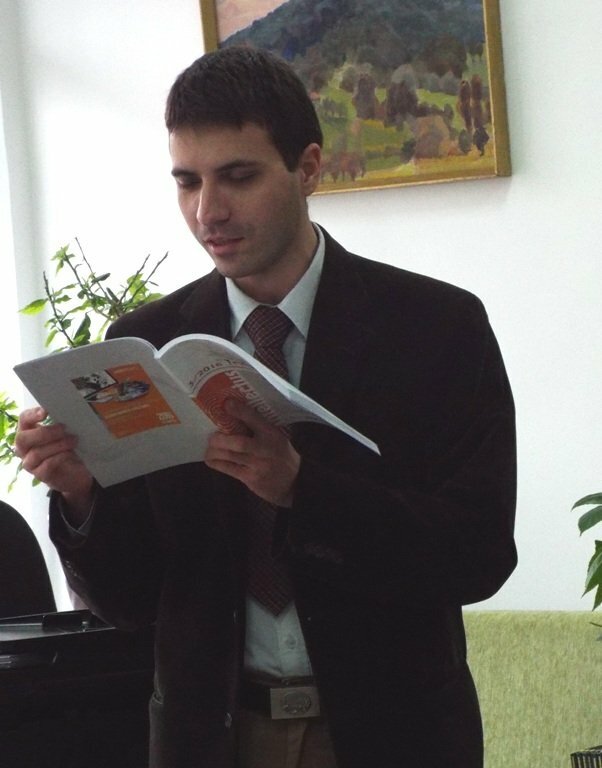 The conference materials served as source for publishing the volume ”The invisible genius of poetry from Basarabia” (204 pages). 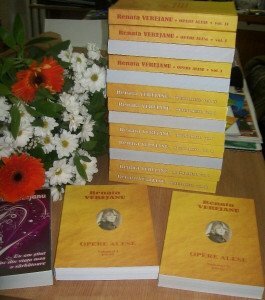 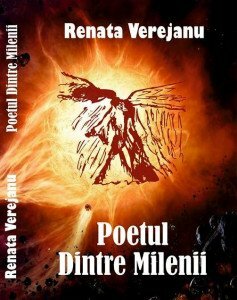 A true surprise is the most original bio bibliography ”The poet of flaming metaphor – Renata Verejanu” published by Metropolitan Bibliotheque B.P.Hașdeu, – events which conclude a tragic and yet beautiful phase of poetess’ literary career. 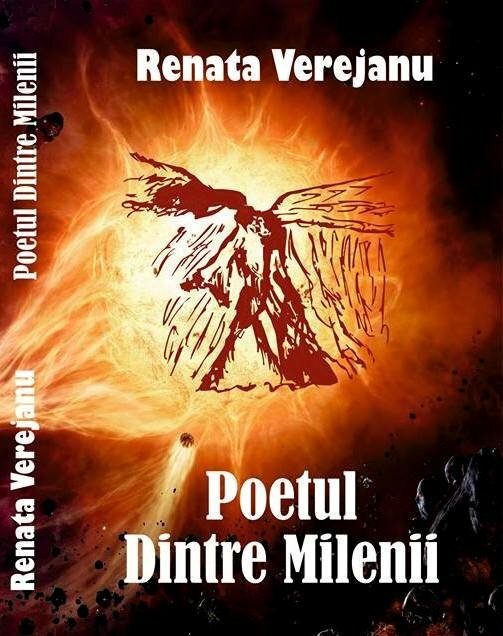 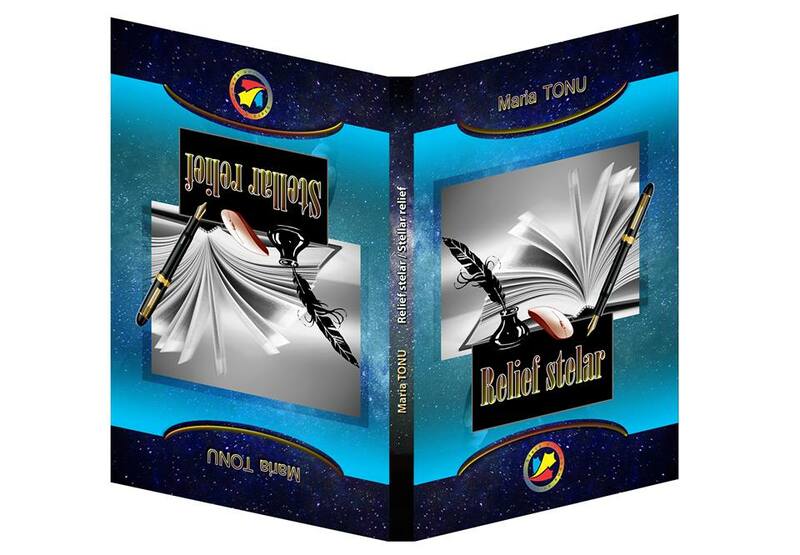 In the same time the anthology Offering to humanity passes with dignity the border of Republic of Moldova and is published in its natural form at Tipo Moldova Publishing House, from Iași, in the prestigious collection Opera Omnia. 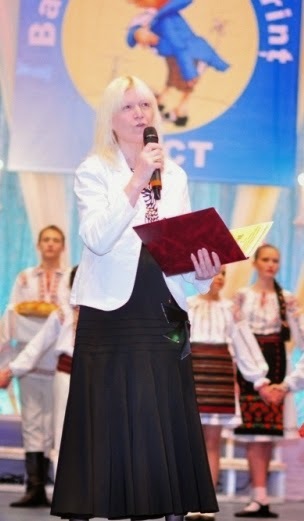 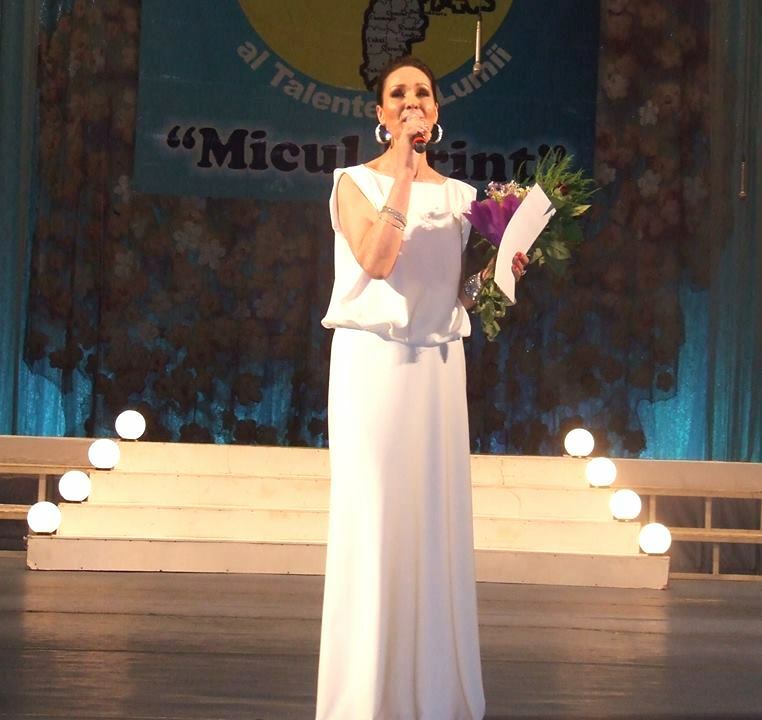 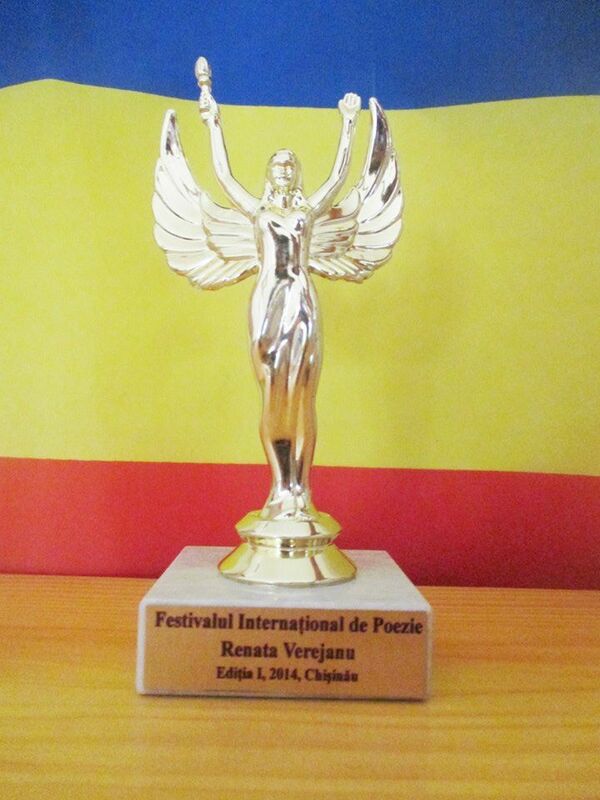 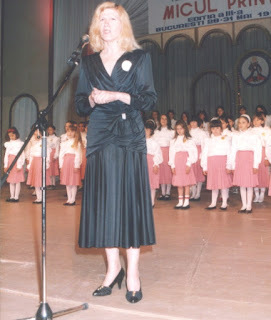 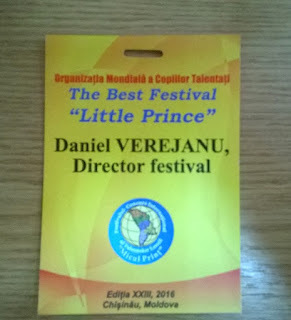 The second phase of the poetess’ literary career begins with launch by European Academy of Civil Society, in collaboration with Philology Institute of Academy of Sciences of Moldova and National Association of Creation People of Moldova, the International Poetry Festival – Renata Verejanu, which takes place every year since 2014, between 1 March and 1 September. 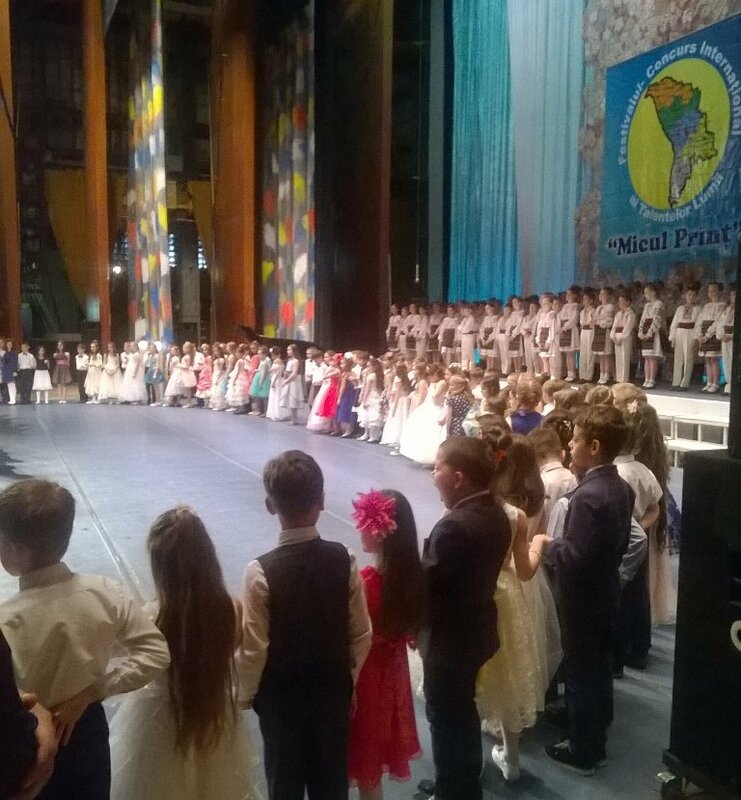 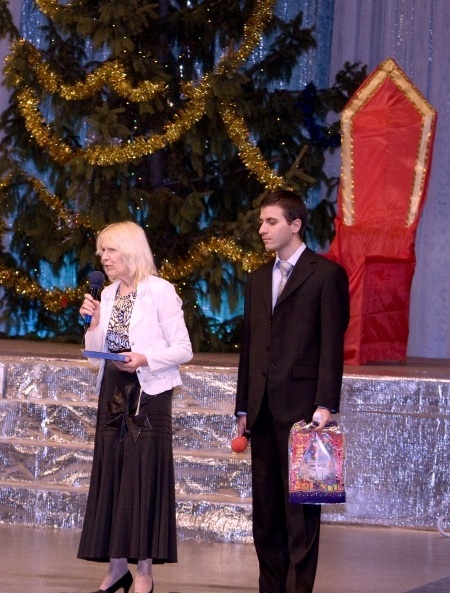 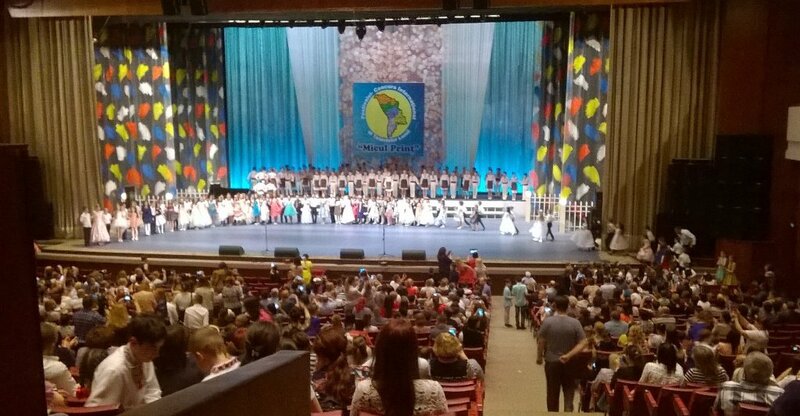 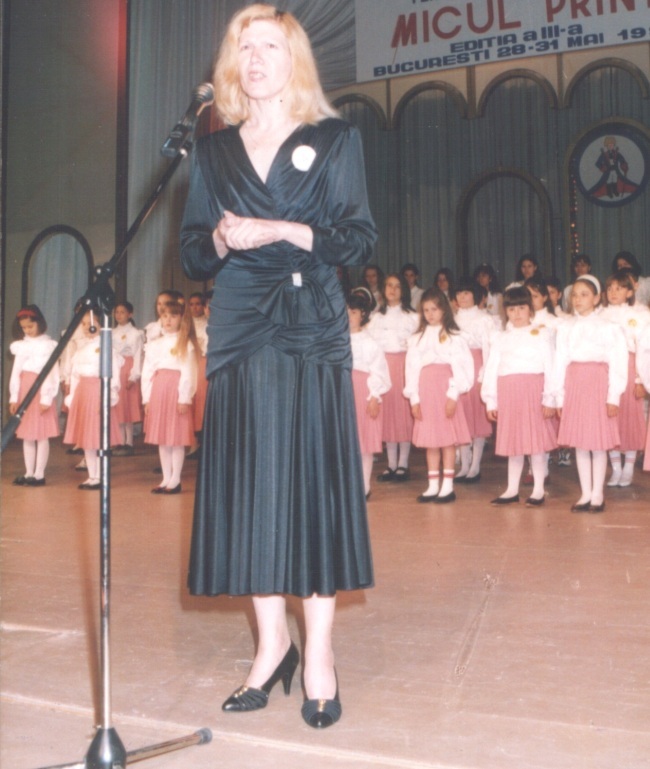 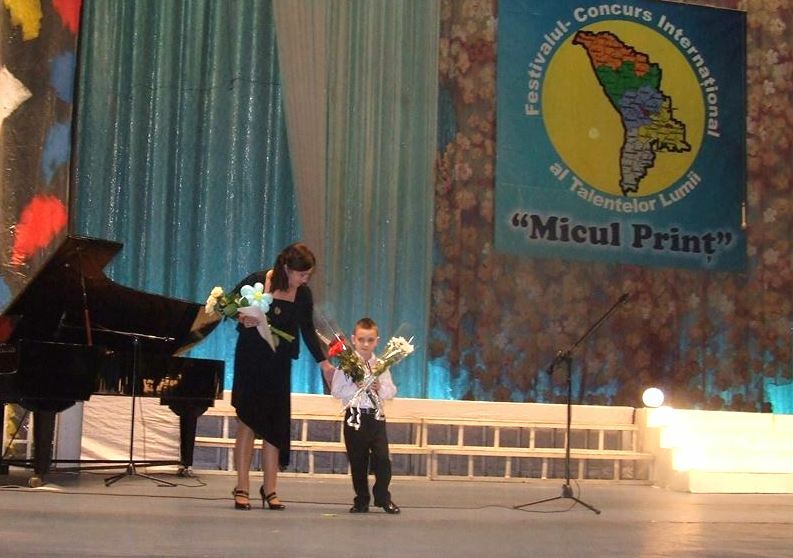 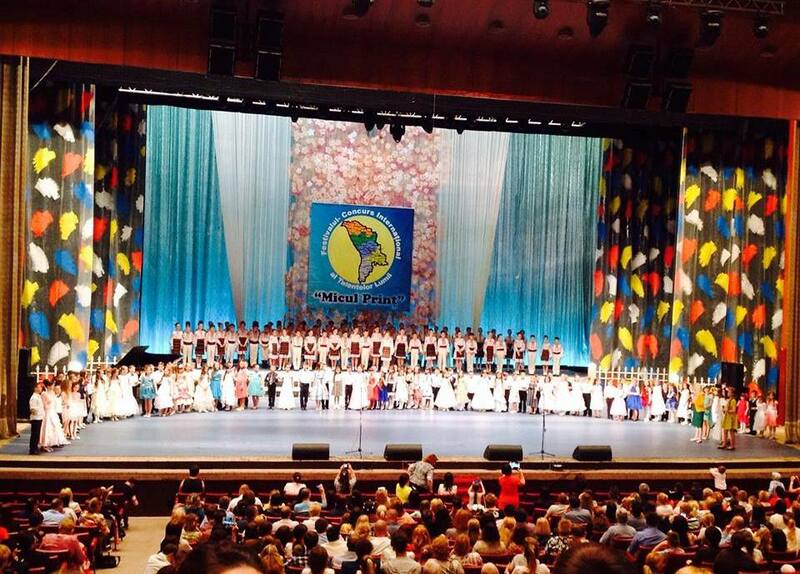 The awarding ceremony from September 1st it’s a beautiful continuity of the holiday ”Our Romanian Language”, in which the poetess was in the initiative team during obtaining national independence, on the frontline with Grai Matern literary circle. 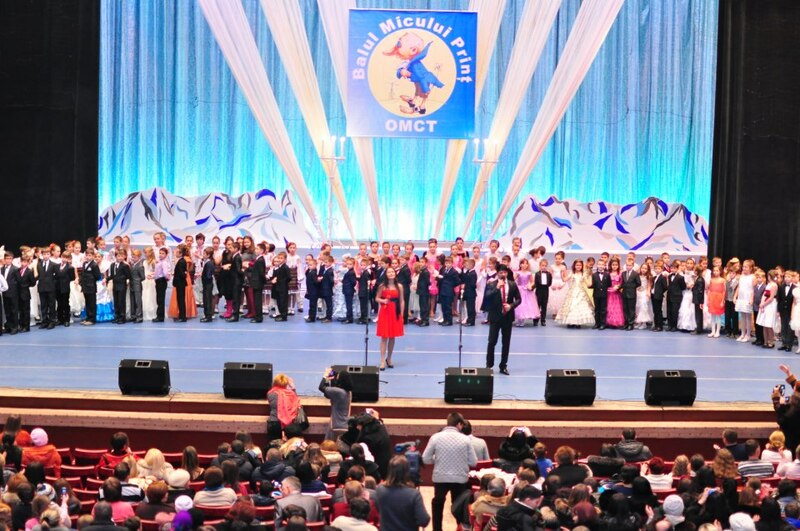 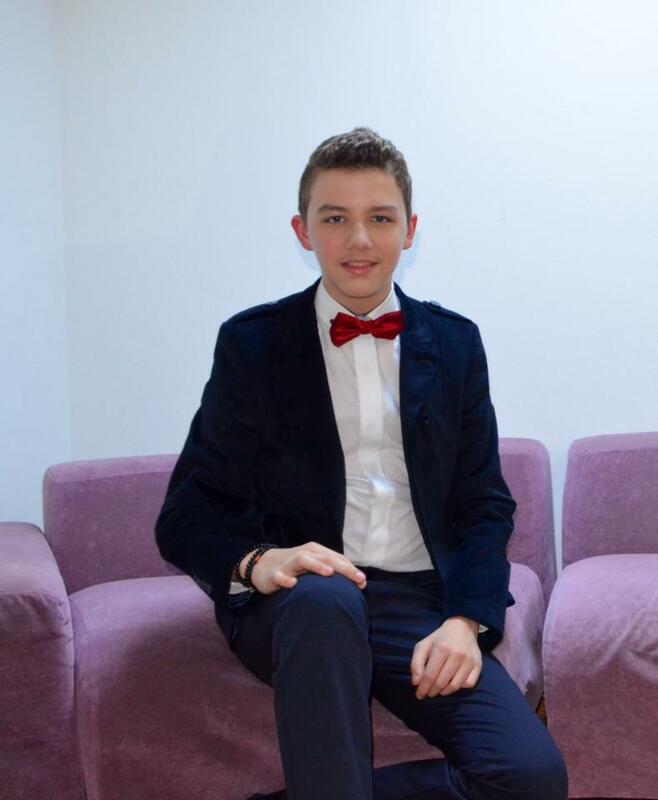 It is interesting that the range of events is concluded with World Congress of people studying Eminescu, a project that belongs to academician Mihai Cimpoi. 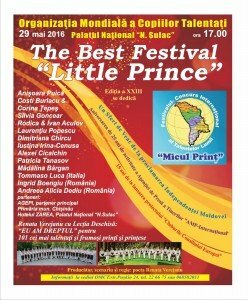 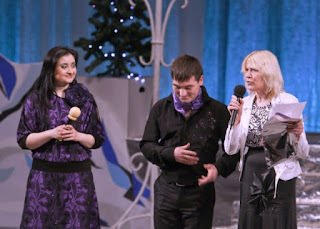 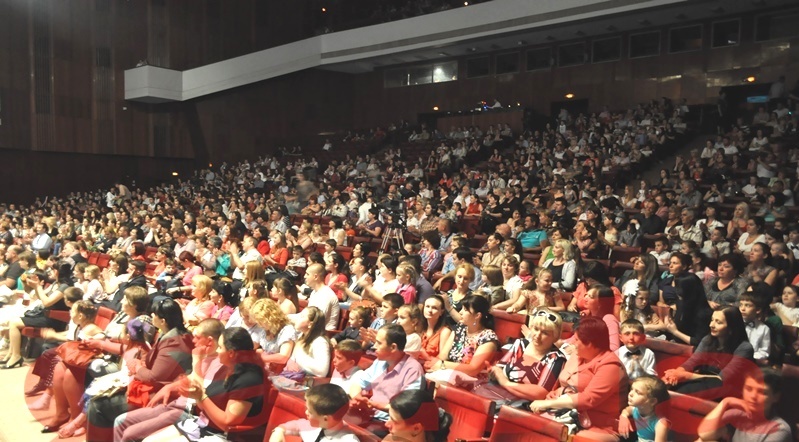 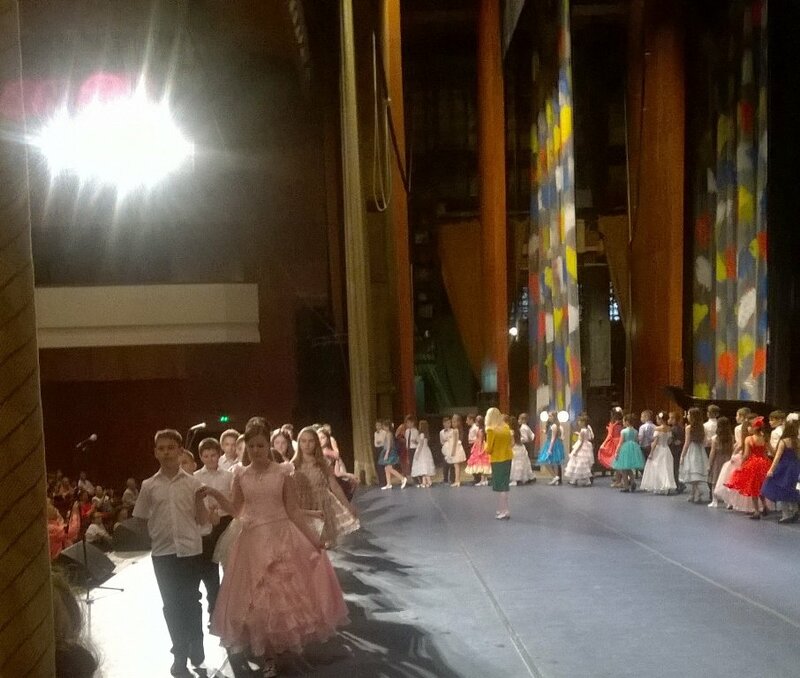 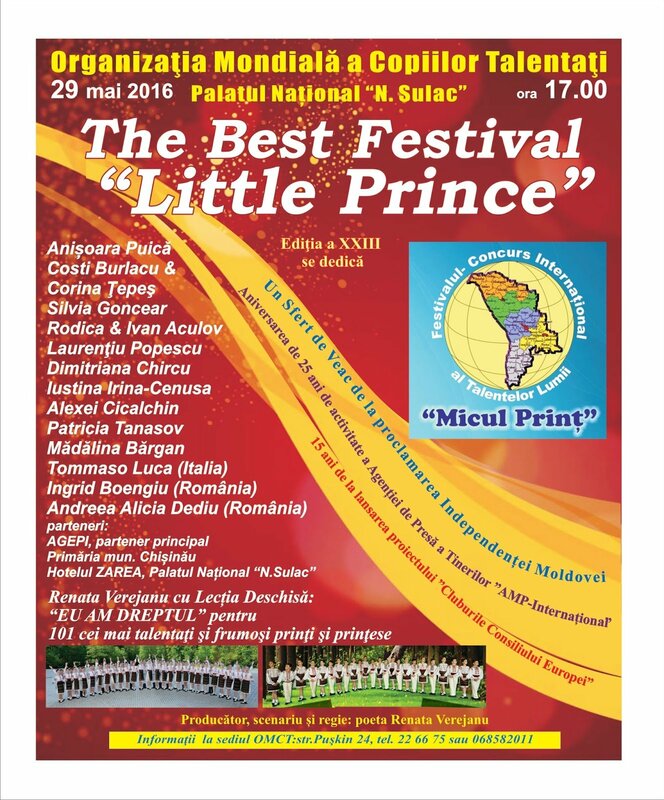 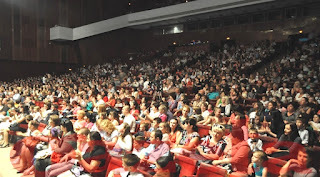 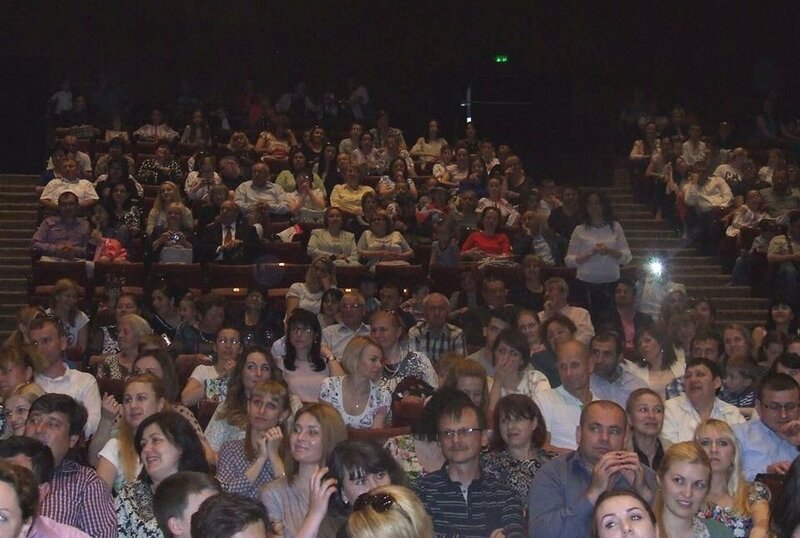 Promotion of personalities of Chisinau, meeting with full halls in high schools, universities, public libraries, or the local, regional, municipal phases where the protagonist of this unique in Romanian space festival is invited – all of this are true celebrations of Poetry and Romanian Language. 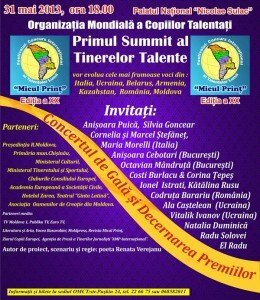 The first author which can be proud because of 3 superb anthologies: Offering to humanity, I knew how to make a holiday out of my life, Poet between the Millennia (600 pages in A4 format), with an international poetry festival which carries her name, unique in all Romanian area by its local and municipal phases etc., with scientific conferences and symposiums where the poetess works are discusses and finally, with first 6 volumes of SELECTED WORKS. Maria Tonu (Canada), Relief stellar. 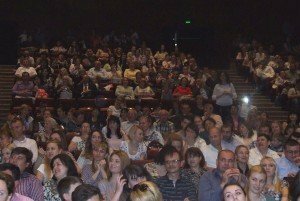 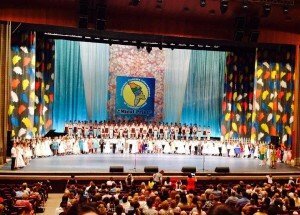 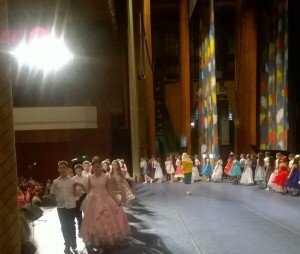 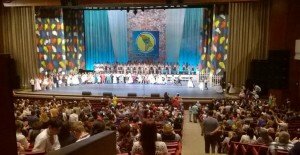 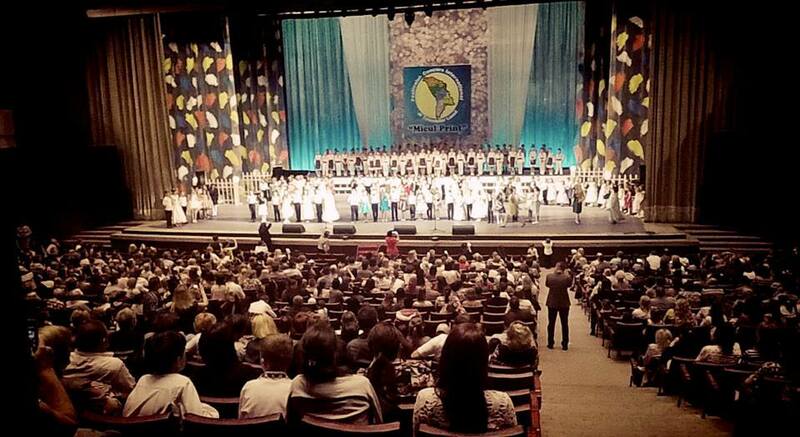 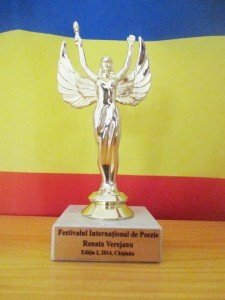 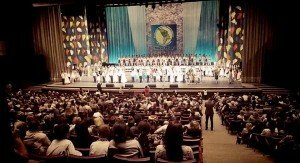 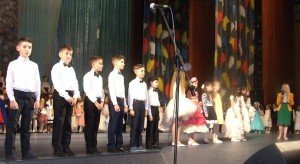 al Festivalului Internaţional de Poezie – Renata Verejanu. 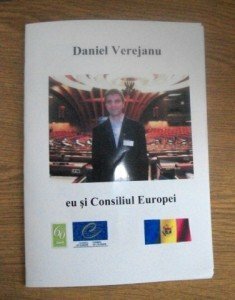 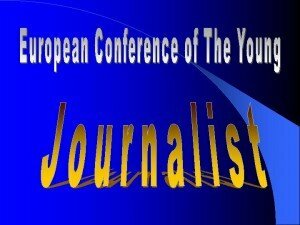 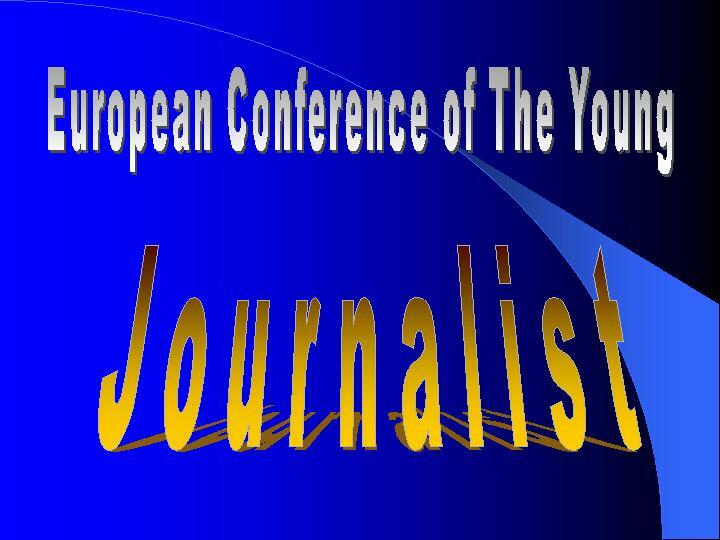 a obţinut statut consultativ apoi participativ la Consiliul Europei. 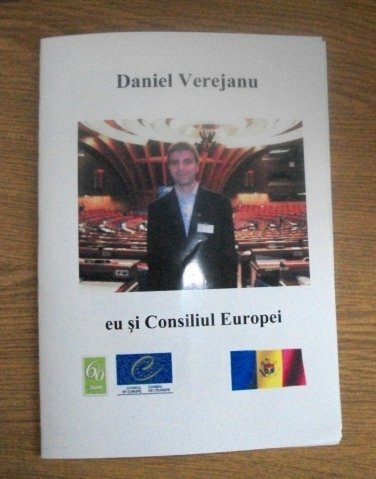 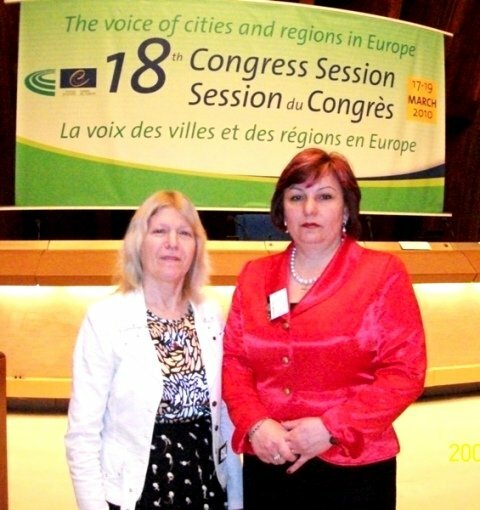 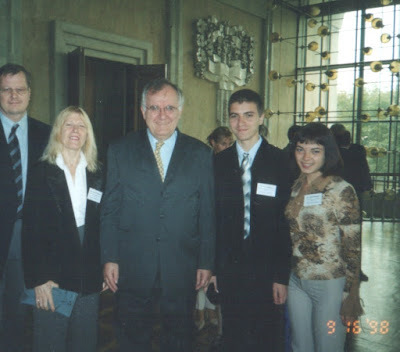 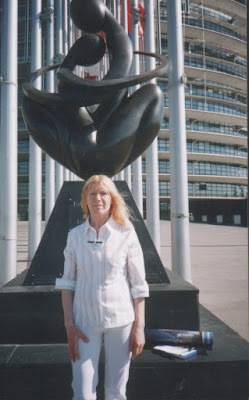 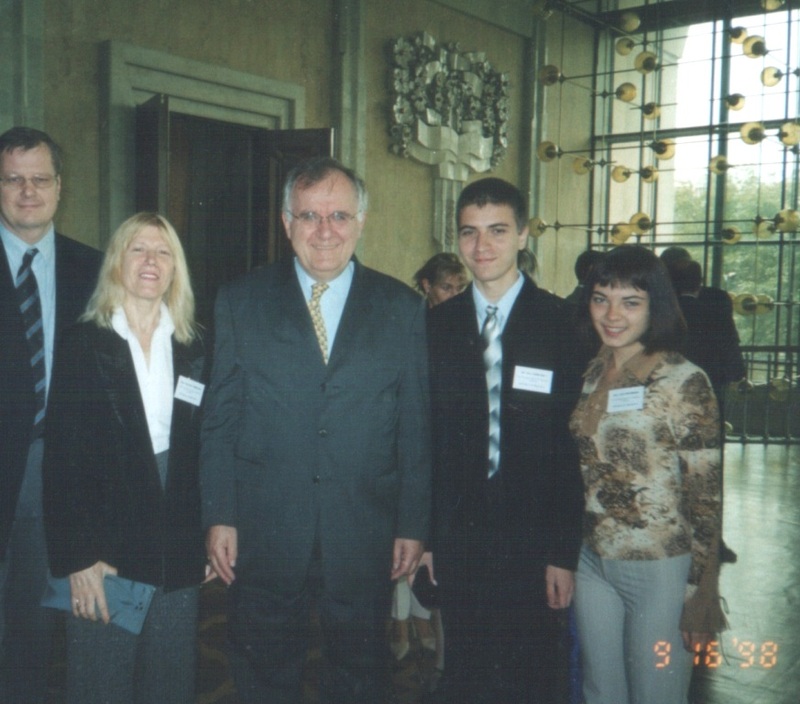 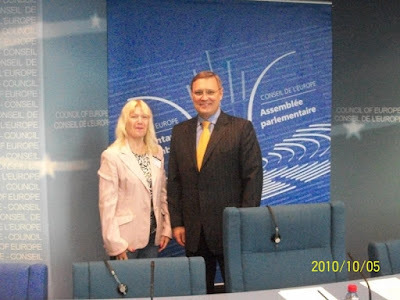 al OMCT la Consiliul Europei (Strasbourg), din 2006.
condus de dl Anatol Moraru. 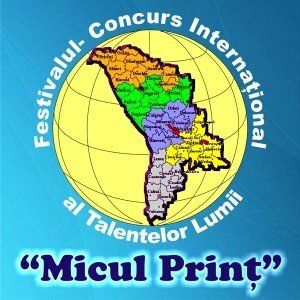 a ediției a III a Festivalului de Poezie. 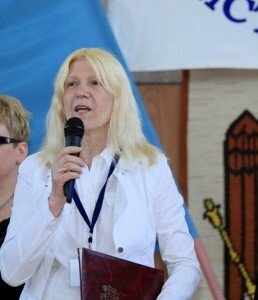 Secțiunea: ”Poezia în viziunea artiștilor plastici”. materiale de pe întreg spațiul limbii române.